 Revenue in the mentioned quarter grew 15.6% from RM398 million to RM460 million.  Profit before tax increased 21.5% from RM66 million to RM80 million. 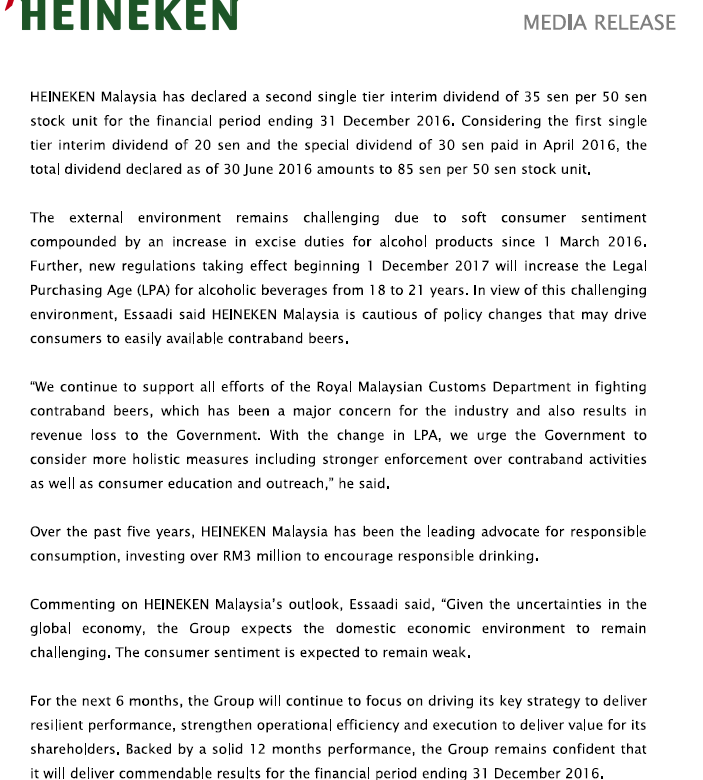  Net profit increased 38.3% from RM44 million to RM61 million. 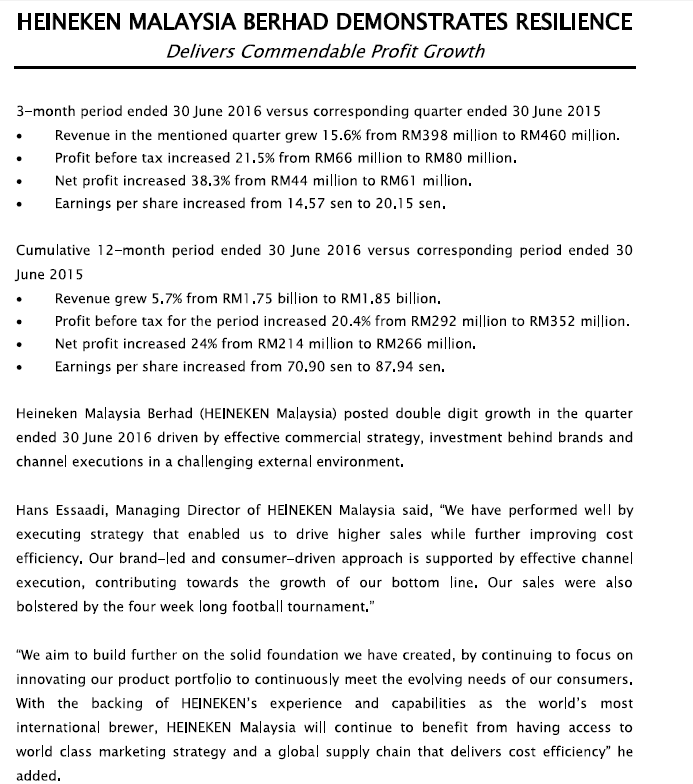 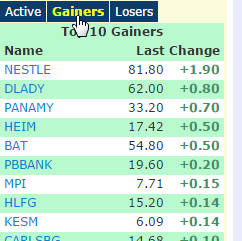  Earnings per share increased from 14.57 sen to 20.15 sen.
 Revenue grew 5.7% from RM1.75 billion to RM1.85 billion. 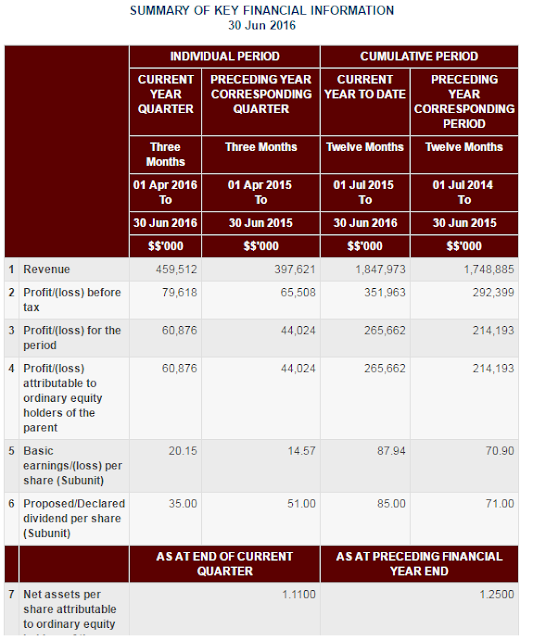  Profit before tax for the period increased 20.4% from RM292 million to RM352 million.  Net profit increased 24% from RM214 million to RM266 million.